Constant stress — whether from a traffic-choked daily commute, unhappy marriage, or heavy workload — can have real physical effects on the body. It has been linked to a wide range of health issues, including mood, sleep, and appetite problems — and yes, even heart disease. Doctors don't know exactly how chronic stress affects the heart. Most likely, stress triggers inflammation, a known instigator of heart disease, but that hasn't been proven. "I think the conventional opinion is that stress is bad for your heart, but the data are much murkier," says Dr. Deepak Bhatt, director of the Integrated Interventional Cardiovascular Program at Brigham and Women's Hospital. Yet stress may influence heart disease in more subtle ways. "Stress does cause some people to act in ways that increase their risk for heart disease," Dr. Bhatt says. For example, when stressed, people often eat unhealthy food and don't have the energy or time to exercise. Stress can also lead us into other heart-damaging behaviors, such as smoking and drinking too much alcohol. Breaking the connection requires both learning to deal with stress and managing unhealthy habits. These five simple tips can help you do just that. Stay positive. Laughter has been found to lower levels of stress hormones, reduce inflammation in the arteries, and increase "good" HDL cholesterol. Meditate. This practice of inward-focused thought and deep breathing has been shown to reduce heart disease risk factors such as high blood pressure. Meditation's close relatives, yoga and prayer, can also relax the mind and body. Exercise. Every time you are physically active, whether you take a walk or play tennis, your body releases mood-boosting chemicals called endorphins. Exercising not only melts away stress, it also protects against heart disease by lowering your blood pressure, strengthening your heart muscle, and helping you maintain a healthy weight. Unplug. It's impossible to escape stress when it follows you everywhere. Cut the cord. Avoid emails and TV news. Take time each day — even if it's for just 10 or 15 minutes — to escape from the world. 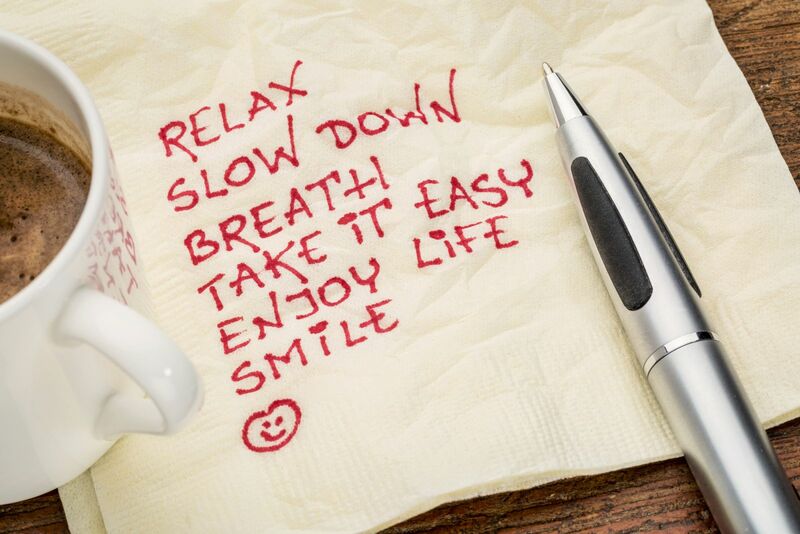 Find ways to take the edge off your stress. Simple things, like a warm bath, listening to music, or spending time on a favorite hobby, can give you a much-needed break from the stressors in your life. Stress doesn't have to ruin your life or your health. To learn more about how stress affects your heart, health and well-being, and what to do about it, buy Stress Management, a Special Health Report from Harvard Medical School.